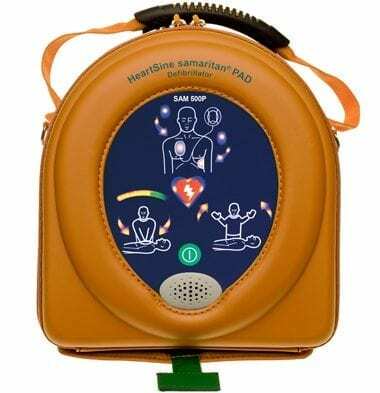 With the HeartSine Samaritan 500P Defibrillator’s world leading CPR advisor technology, you make every second of your rescue efforts count. There are people alive today that have been saved by the 500p… and others who have the comforting knowledge that they did everything they could. Click here to dowload product specification sheet.